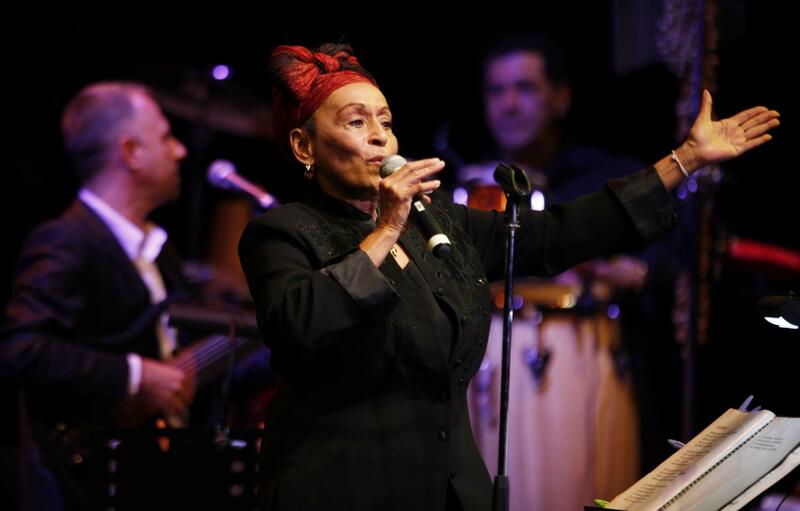 In September Omara Portuondo and her band will travel to Colombia for a short tour. Omara will start this mini tour off in Medellin on 6th Sep, at the Teatro Metropolitano, this is part of the city’s Festival de Jazz. She will then travel on to Cali to perform at the Ajazzgo 2012 Festival in the Teatro Enrique Buenaventura on 8th Sep. The last stop will be in Bogotá on 12th Sep at the Teatro Jorge Eliecer Gaitan.